Insomniac has announced that it will be pushing back its remake of the original Ratchet & Clank into 2016. Originally slated for launch on PlayStation 4 later this year, a post on the PlayStation Blog by Insomniac’s Ryan Schneider says the reimagining of the PS2 game will now be available in spring of next year. 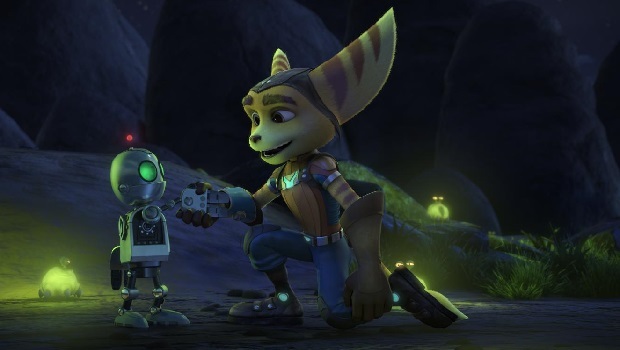 The Ratchet & Clank remake will tie in to the upcoming film adaptation scheduled for theatrical release on April 29th, 2016.